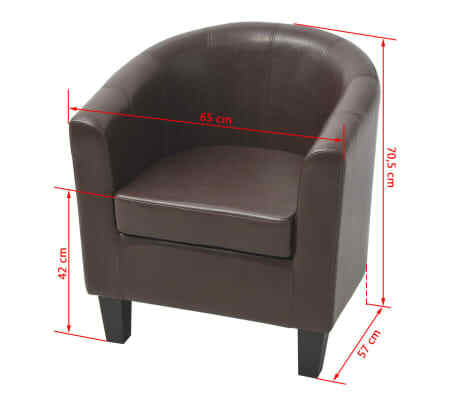 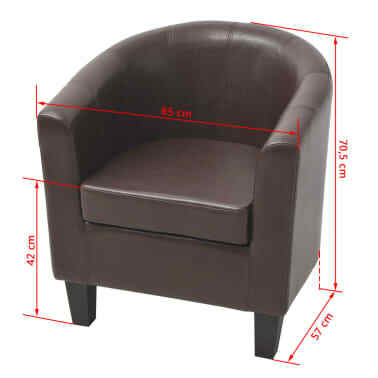 This highly comfortable armchair will make a perfect seating solution for chatting, reading, watching TV or just relaxing. 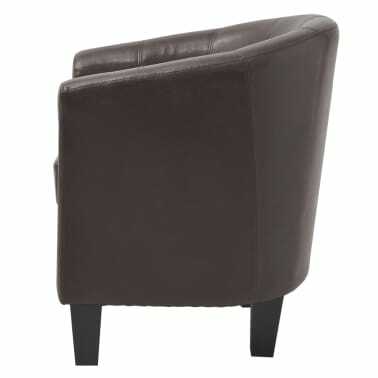 With its understated yet stylish design, it will become the focal point of any room. 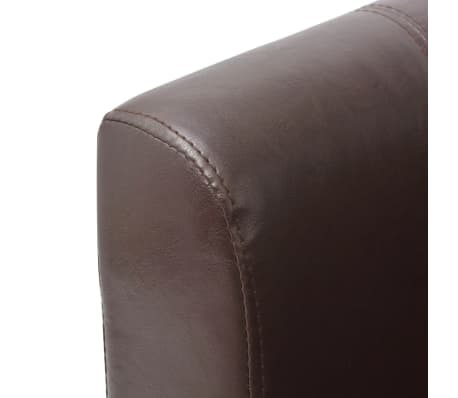 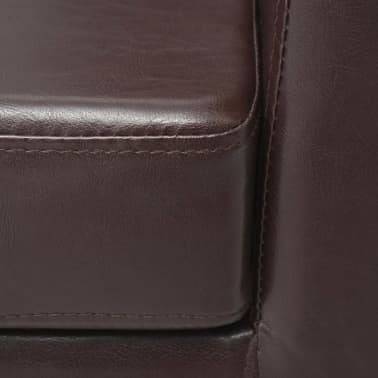 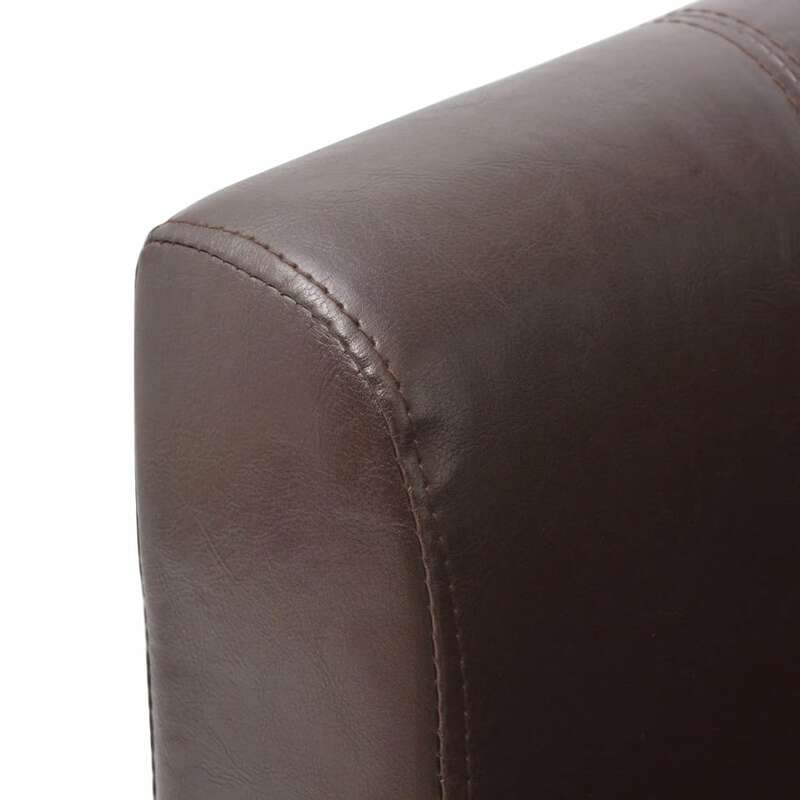 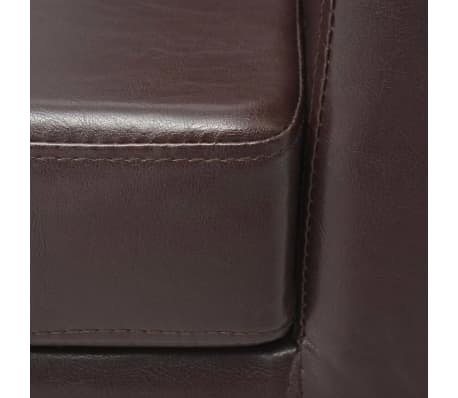 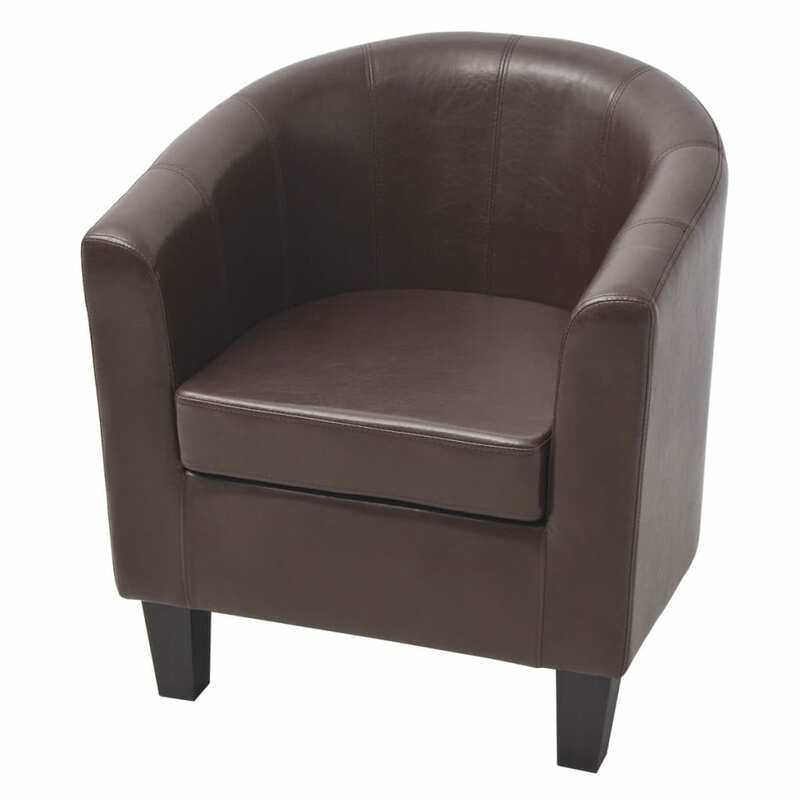 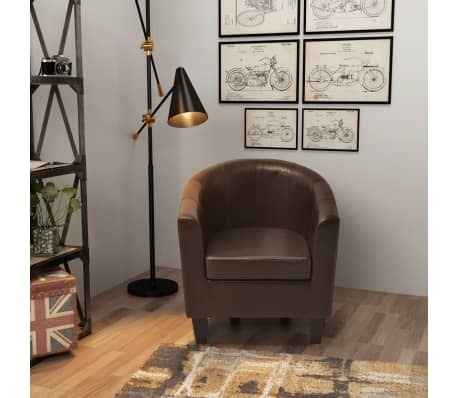 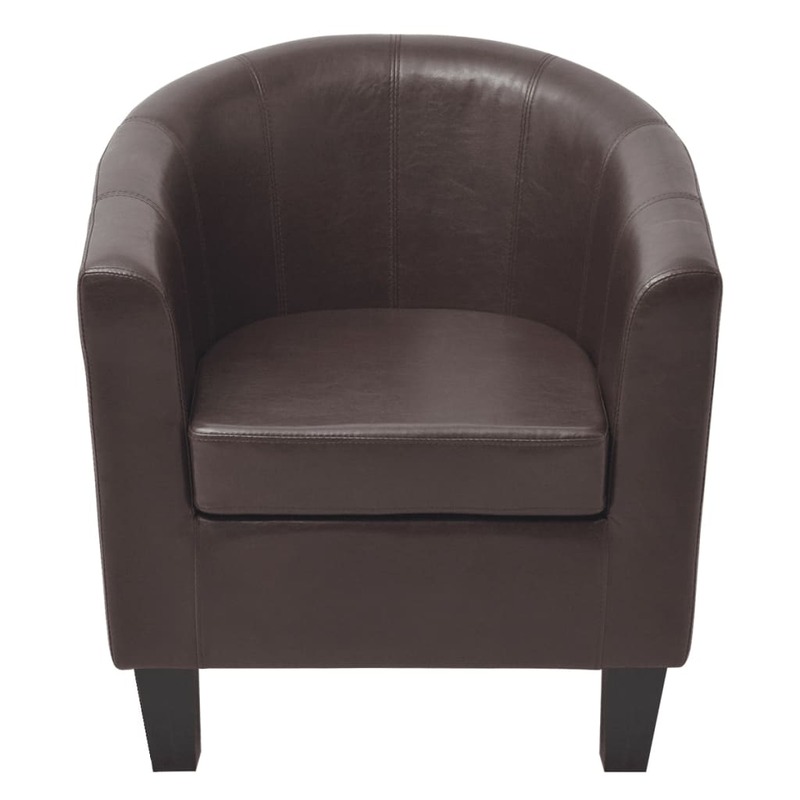 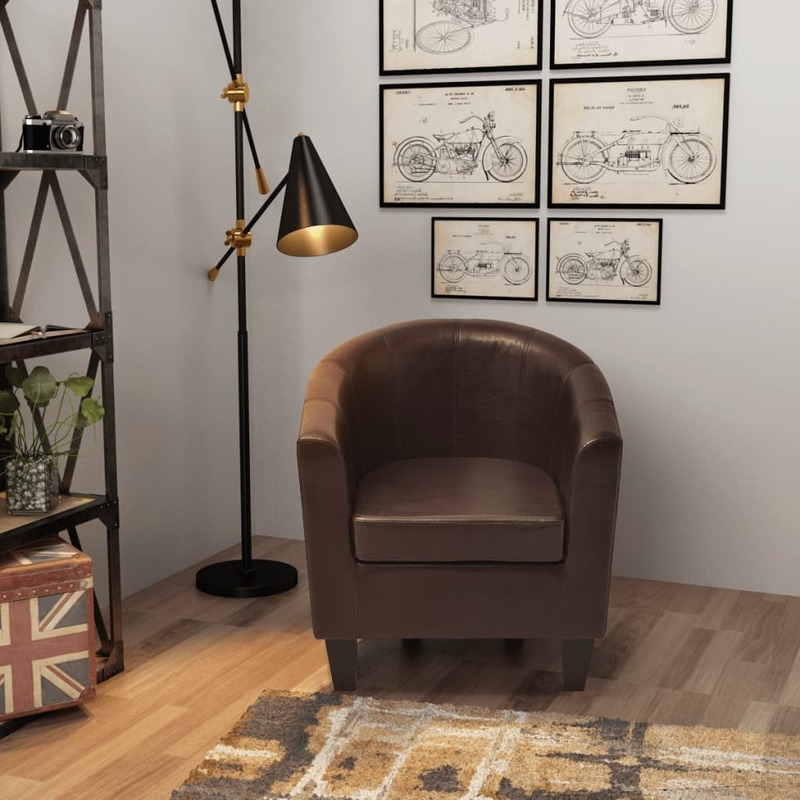 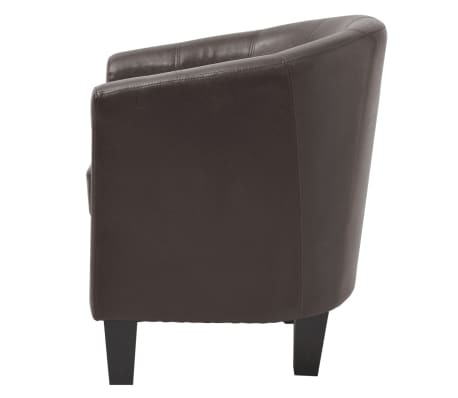 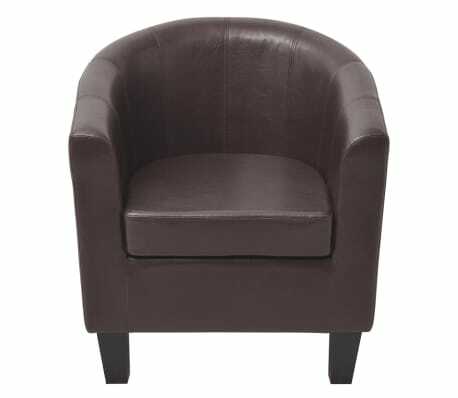 The armchair is upholstered in padded artificial leather, which makes it very comfortable and easy to clean. 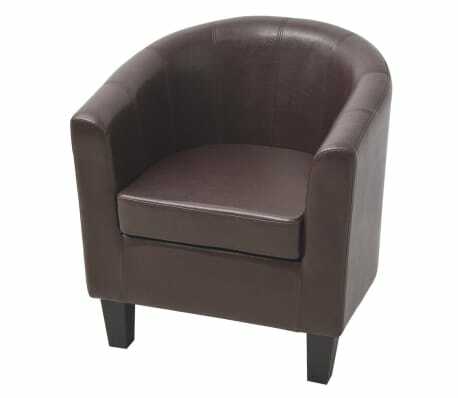 The solid wooden frame makes the armchair sturdy and durable.